I have been on a search for years for the perfect homemade sandwich bread. WHEAT sandwich bread. I came across a lot of issues in this search. Most wheat breads come out kind of dense. Or they taste funny. Or, if they taste fine, they have a weird aftertaste. Then, I happened across this recipe. I have to admit that I waited a few months before trying it. I now make it nearly every week, except for the summertime. It just makes my house too hot. I make it about once every other week to once per month in the summer months. I am trying to talk the hubby into letting me have an outdoor oven. This recipe is a little complex, which is why I waited to make it. It is totally worth it. 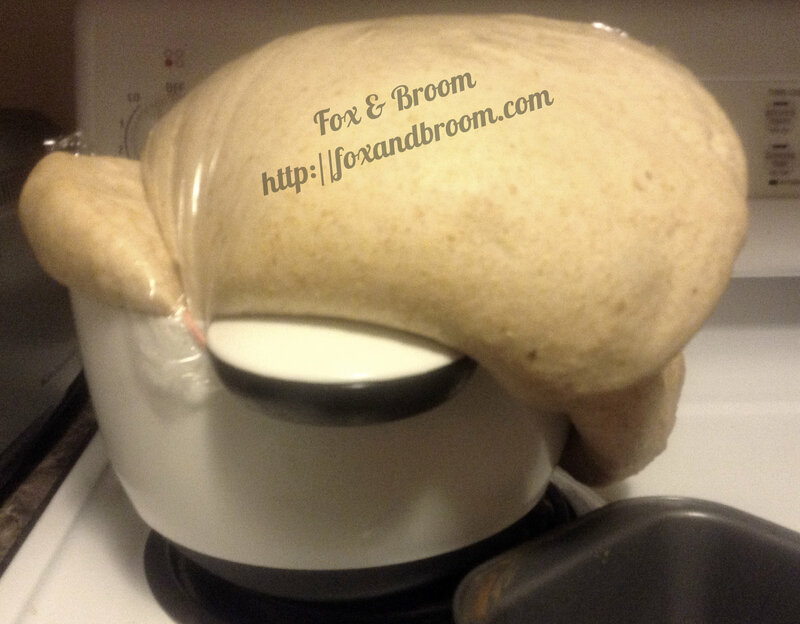 The bread comes out soft and not too crumbly. It is easy to cut and does not have that odd taste that has put me off in the past. I will post the original recipe with notes on my notes in italics. This recipe does have a few steps. It is time intensive in that respect, though each step should not take longer than 15 – 20 minutes to complete. I usually make up the biga and soaker somewhere around 4pm the day before I plan on baking the bread. 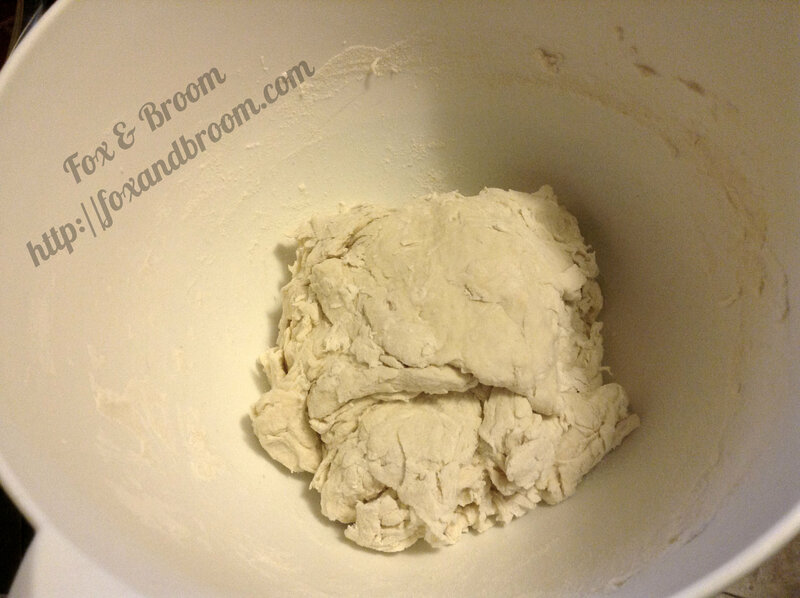 The biga and the soaker need to rest for 8 – 24 hours. Especially the biga. I have used the soaker within 4 hours and my bread turned out just fine. 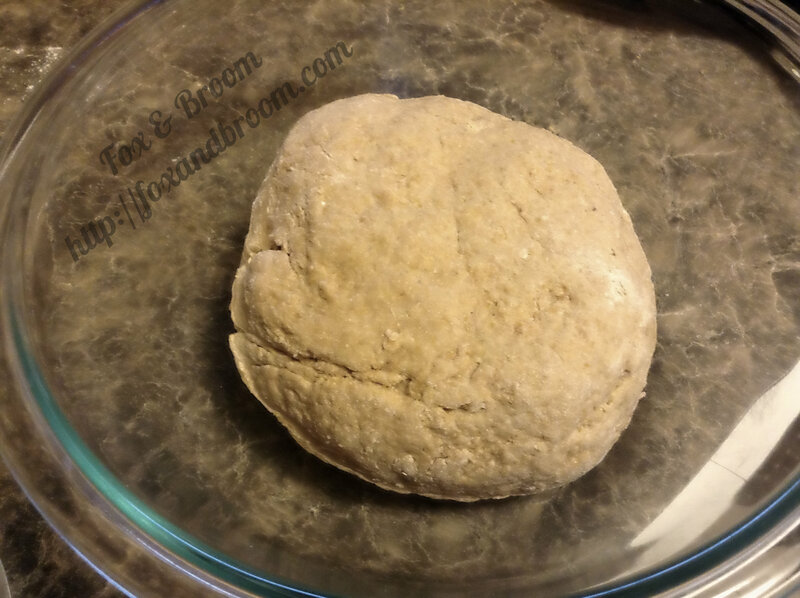 The biga does need to sit and yeast up for a decent loaf. I am sure that “yeast up” is a completely technical term somewhere. Or at least it is in my head. With a lot of recipes, I am willing to use cheaper ingredients. Bread is NOT one of those. My preferred flour is Bob’s Red Mill or King Arthur. 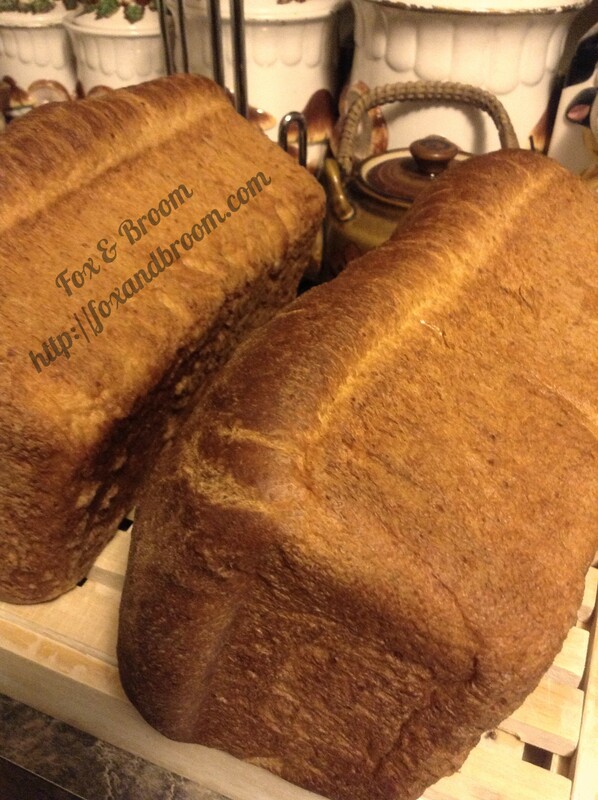 I generally use Bob’s Red Mill Whole Wheat and King Arthur Bread Flour. I also splurge on my milk. For this recipe I use Pure Eire Non-Homogenized Whole Milk. It might be my imagination, but I am pretty sure this milk has the perfect fatty content that makes this bread perfectly springy. So, yes, I am willing to buy what I consider quality ingredients for this bread. By my calculations, each loaf is approximately $2 to $2.50. Which still beats out the $4 – $6 cost at the store. Whole-Wheat Sandwich Bread. über rising.